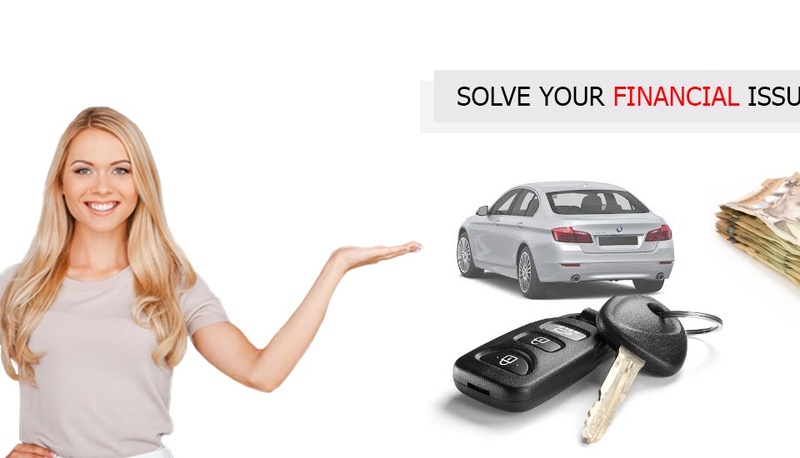 Car Title Loans – An Easy Process For Fast Funding!!! Bad Credit Car Title Loans Edmonton – Apply Now and get the instant cash you need today! A car title loan is the best way to use the value of a vehicle you own to get fast emergency cash. 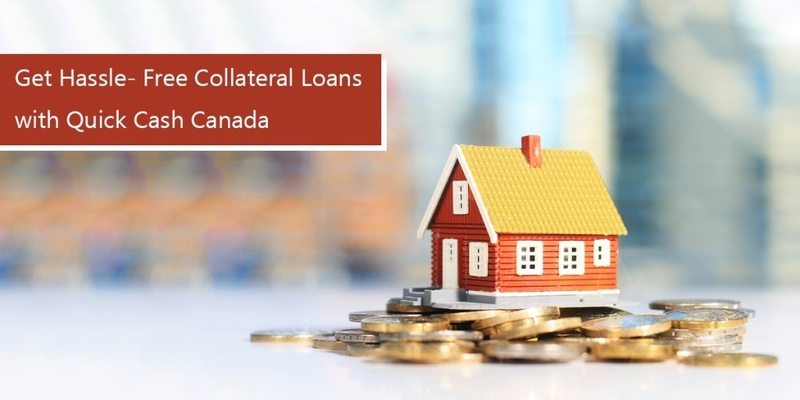 It is a type of secured loan where borrowers can use their vehicle title as collateral. People who get title loans must allow a lender to place a lien on their car title. 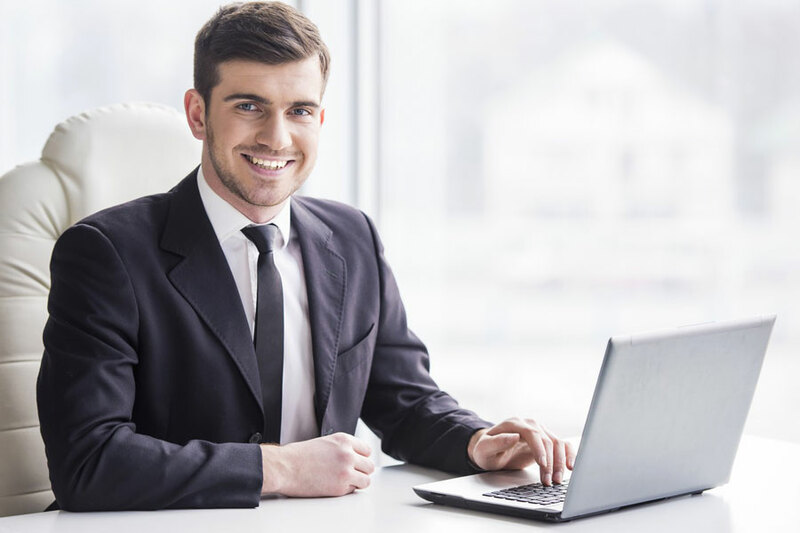 Credit history or credit score does not matter for these loans as the entire procedure is based on the market value and condition of the vehicle. 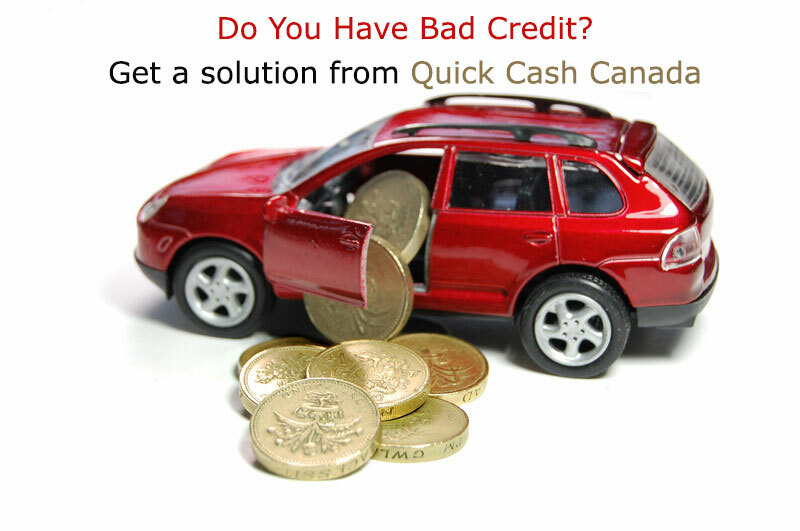 Quick Cash Canada- Offers The Auto Equity Loan All Over Canada! 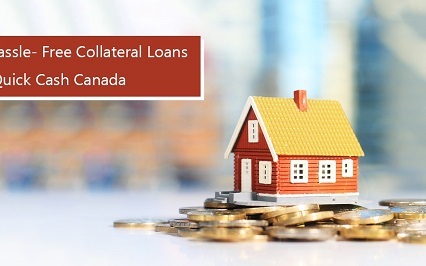 When you need money to deal with an unexpected expense in Canada, a title loan is an ideal choice to consider. Quick Cash Canada, is always there to help you get the cash you need to handle any financial emergency. Our focus is on getting you much cash as per your requirements. 4. Longest loan terms up to 7 years. 6. An easy application process. 8. Keep your personal details confidential. 1. A vehicle no more than 12 years old. 2. A valid Canadian driver’s license. Got any questions?We’d Love To Hear From You! Give Us A Call At 1(888) 517-1625 And Get Started!